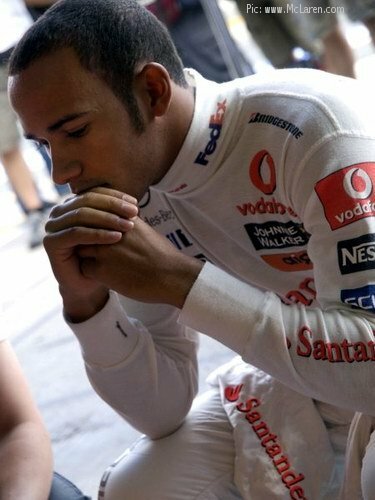 A behind-the-scenes look at the teams and drivers at work, rest and play during Friday practice for the British Grand Prix, courtesy of the media operations of Red Bull, McLaren, Williams, Honda and BMW-Sauber (thanks guys!). 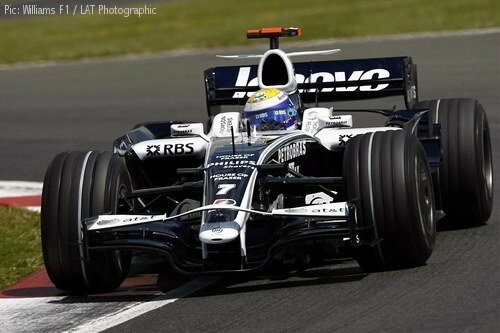 Categorised under F1, tagged under BMW Sauber, British Grand Prix, David Coulthard, Formula One, Heikki Kovalainen, Honda, Jenson Button, Kazuki Nakajima, Lewis Hamilton, McLaren, Nick Fry, Nick Heidfeld, Nico Rosberg, Red Bull Racing, Robert Kubica, Rubens Barrichello, Williams F1. 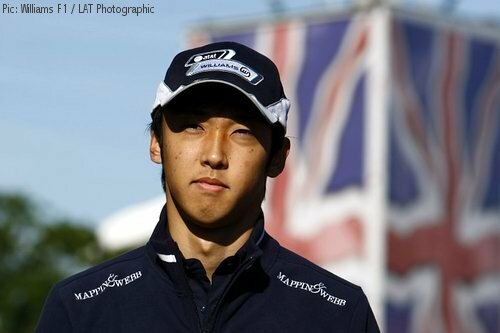 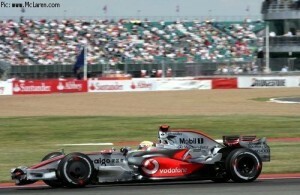 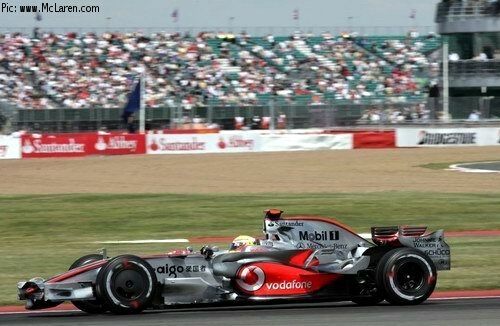 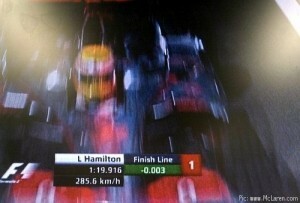 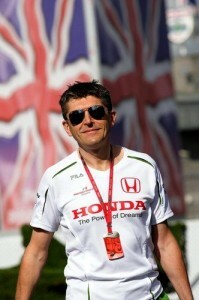 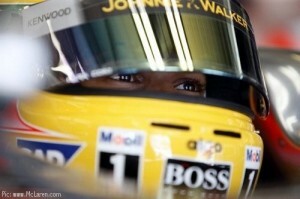 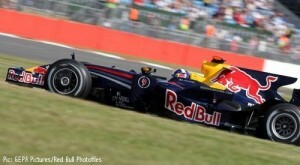 « F1: Would British GP have sent BRDC bankrupt?